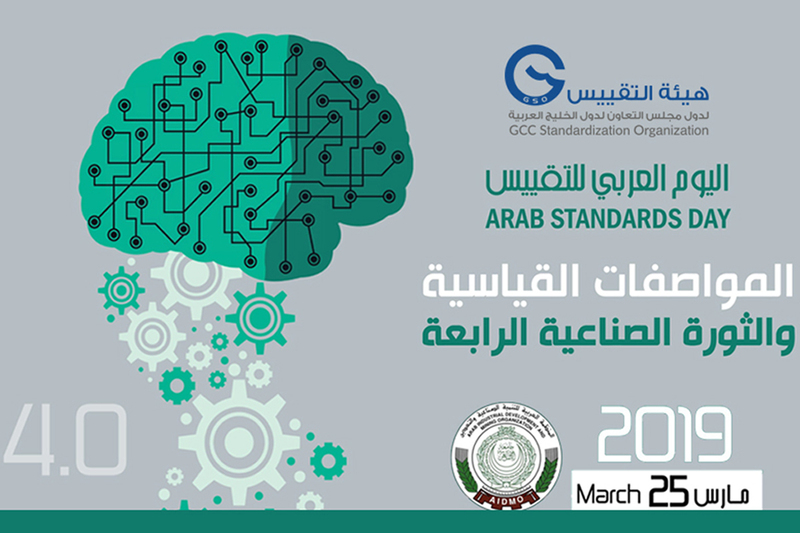 As a Sustainable Partnership, the GCC Standardization Organization (GSO) works with its Member States and its Partners around the world, in order to develop and modernize its IT services and to provide the Gulf standard and technical regulations electronically. 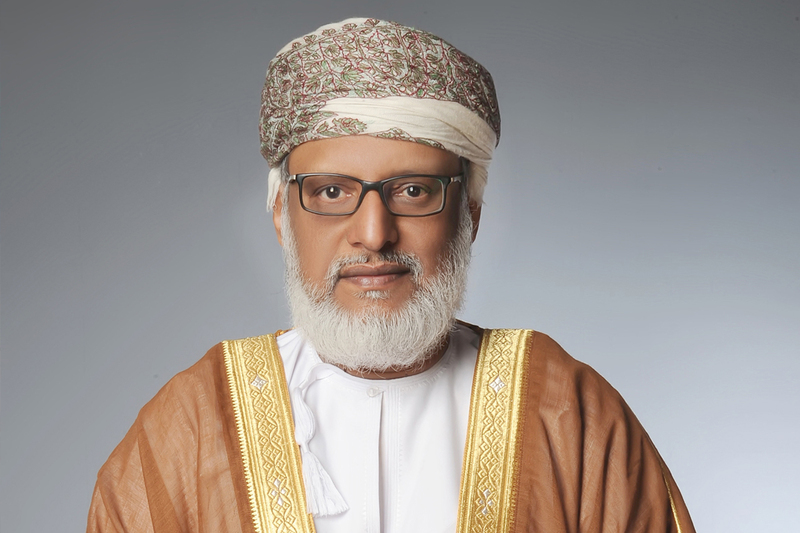 In this context, GSO has completed the first phase of the transformation into XML technology in the publication of the Standard and Technical Regulations, which was launched on second of September 2018 by signing a contract with the Ministry of Industry, Commerce and Tourism in the Kingdom of Bahrain to develop and operate the National Standards Shop. 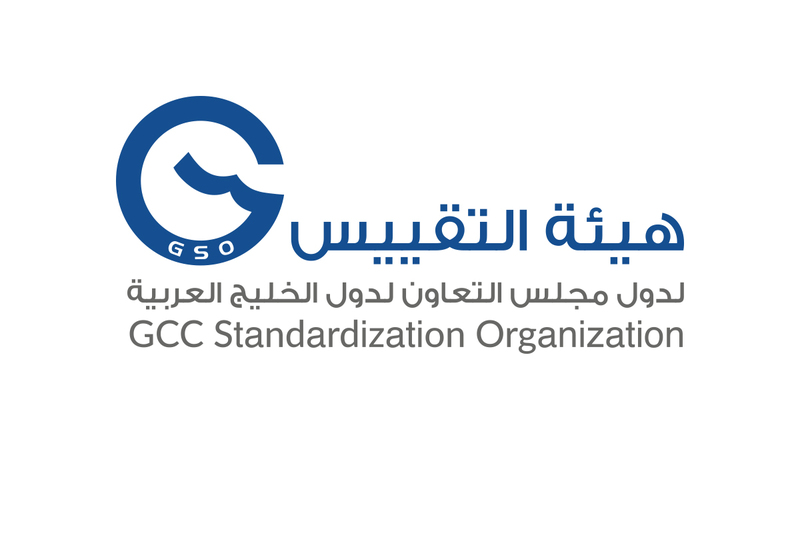 The team who worked on the project from GSO to automate the work of publishing the Gulf standard, including the issuance of the new cover and the forward of the Gulf standards and technical regulations, that will be adopted in the future, automatically. The second phase of the project will be adding the Gulf cover to the new standards, including the forward and the table of contents of the international standard and its scope. The beneficiaries will be able to preview a summary in Arabic and English through the Gulf Standard Store to help interested parties to decide to buy and enrich the Gulf store. The third phase of the project will be the National adoption and submission data entry to the Member States so that the national versions will be automatically generated from the approved Gulf standards. This project aims to achieve the vision of GSO to lead the standardization activities within the framework of coordination and integration between the GSO and the National Standardization Bodies (NSBs) in the Member States. 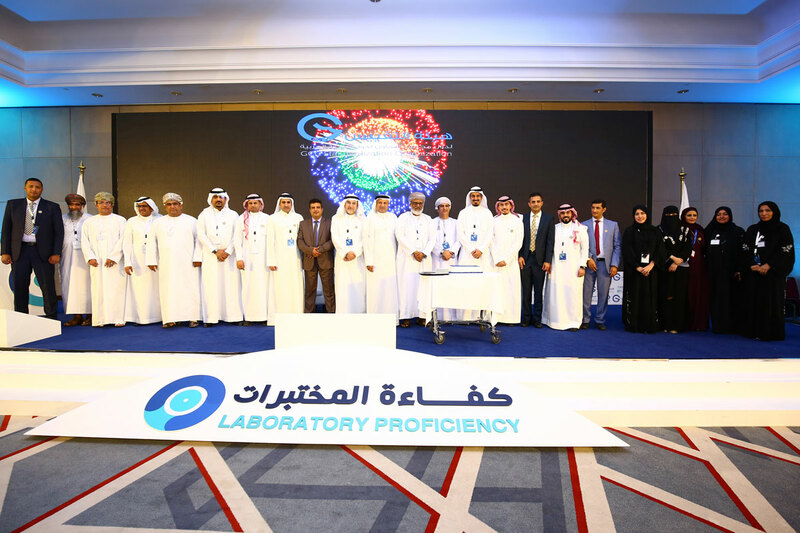 This will enhance the Gulf joint work process and improve the quality of Gulf and national standards by eliminating human errors resulting from manual entry. The cost of ownership for international organizations, as well as the cost of human resources required for manual labor will lead to the rapid provision of standards for beneficiaries and interested immediately after adoption, in addition to increase the number of standards available for purchase, improve the user experience by enabling a preview profile the contents of the standard before buying, in line with international practices in this regard. 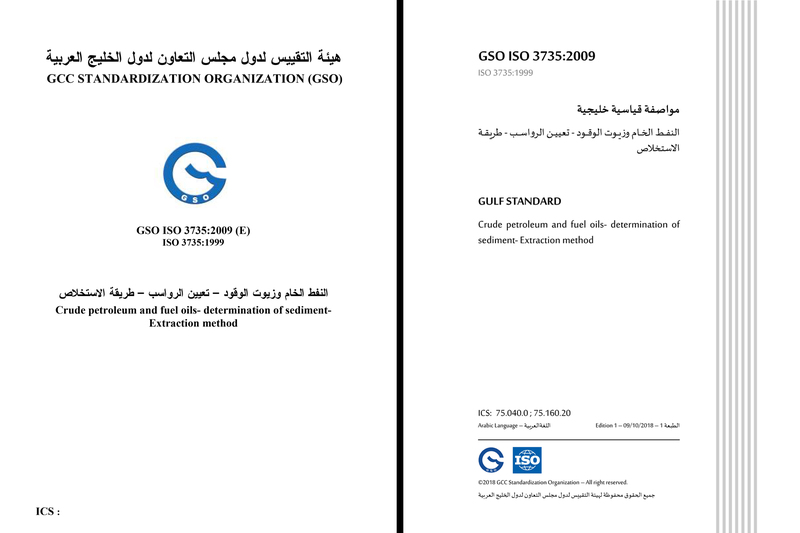 The project includes the electronic connectivity of the Gulf standard with international and national standards, the automation of the publishing and output of Gulf and national standards and regulations, the simplification and standardization of standard procedures, the provision of a unified platform for the sale of national, Gulf and international standards, Gulf and national adoption in its language and without modification, available in XML format from the International Organization for Standardization (ISO) in electronic format, and contributes to the modernization of all relevant standards system Descriptors, project standards system, and standard store.